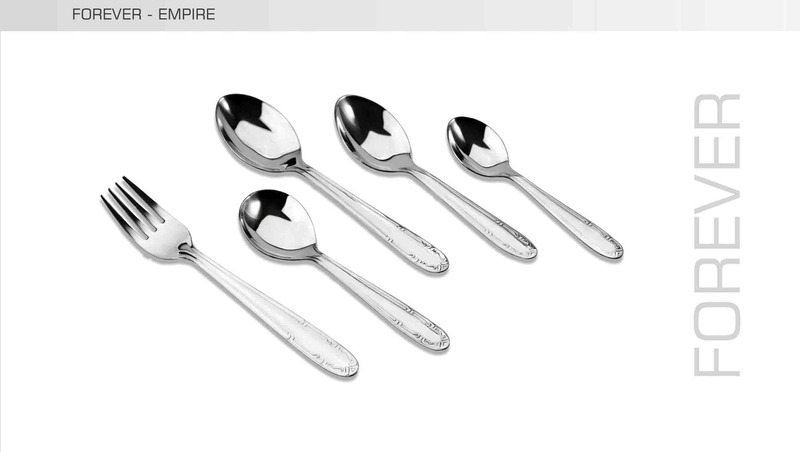 The Shine Of Quality ! 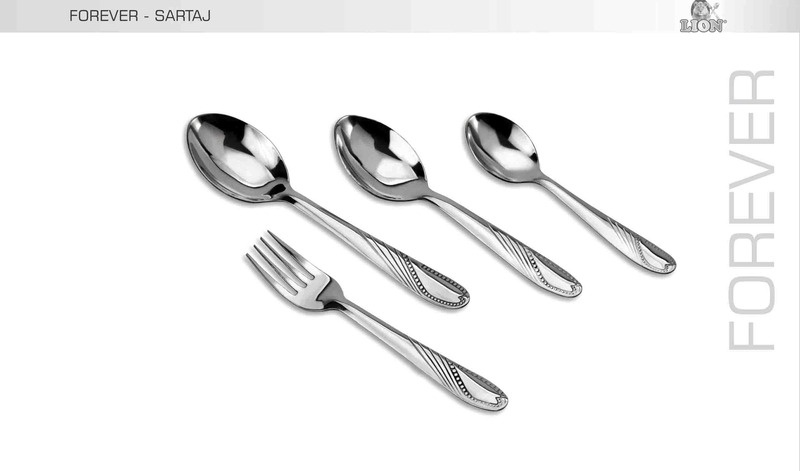 Lion Stainless Steel is among a handful of Indian companies to achieve brand recognition. 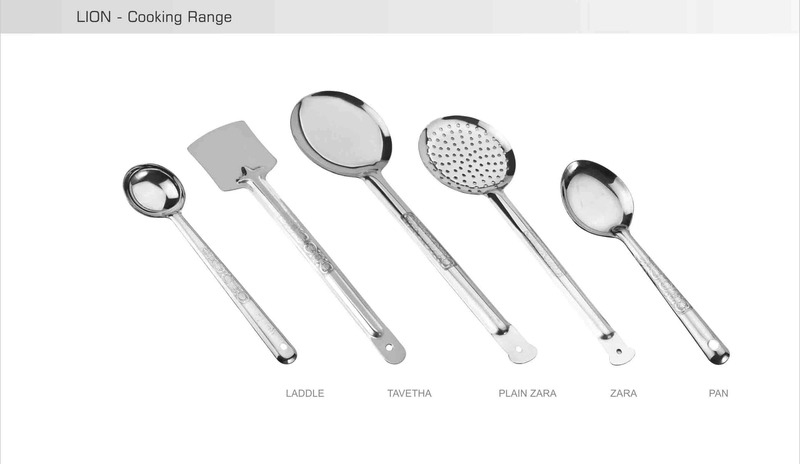 The LION brand incorporates the strength of rich products, the right pricing, easy availability and company's ability to service exactly what the customers wants. 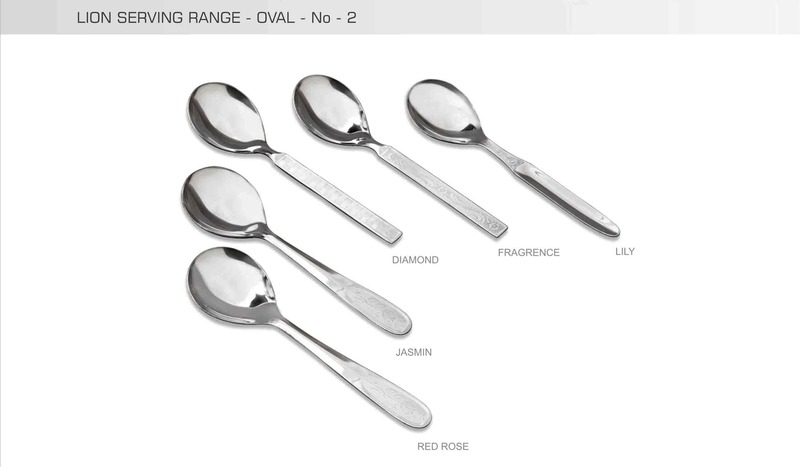 Lion Group, established way back in the last 25 year has carved a in the industry with products par excellence. 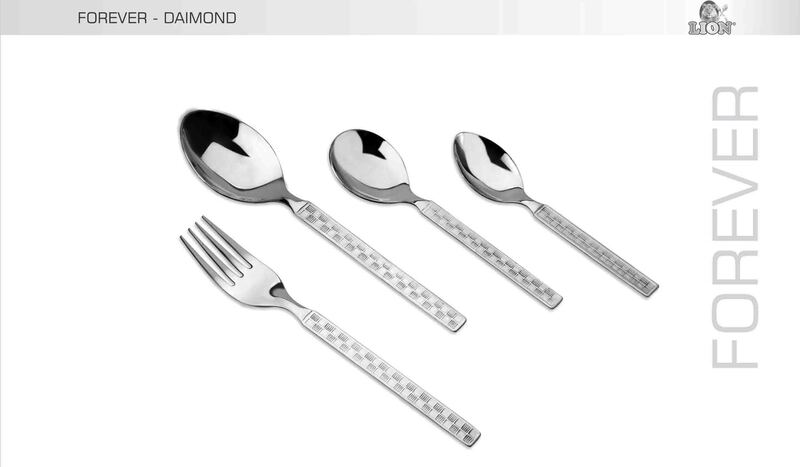 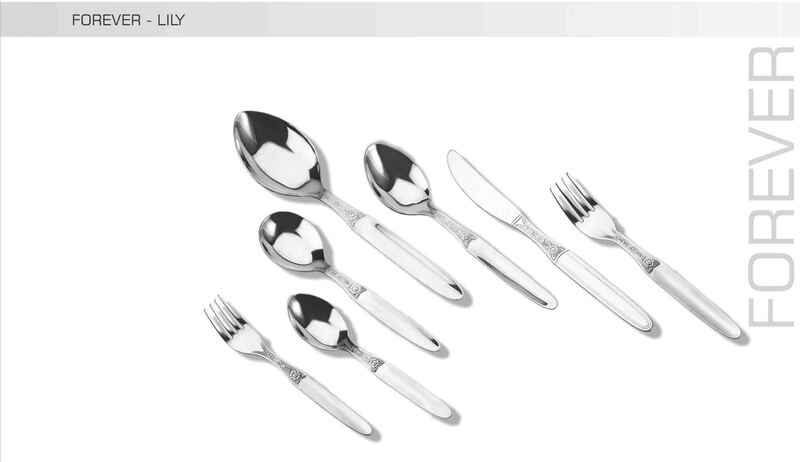 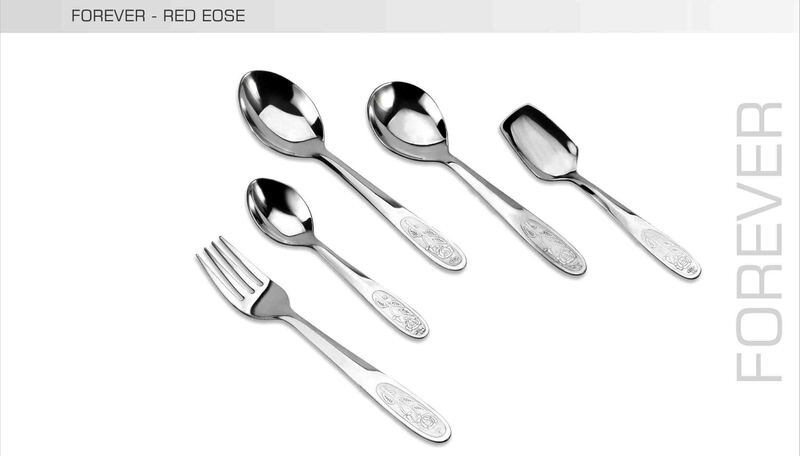 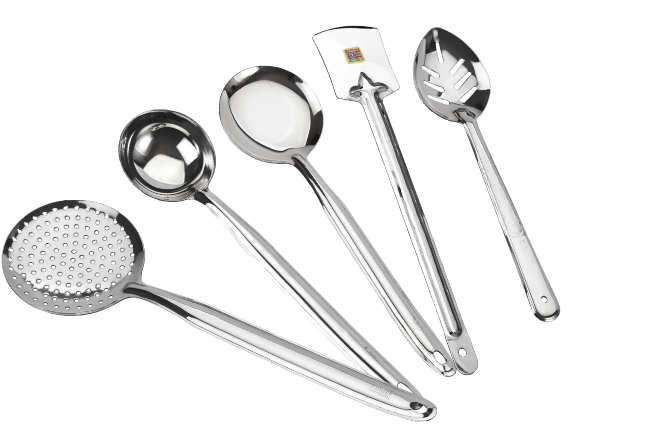 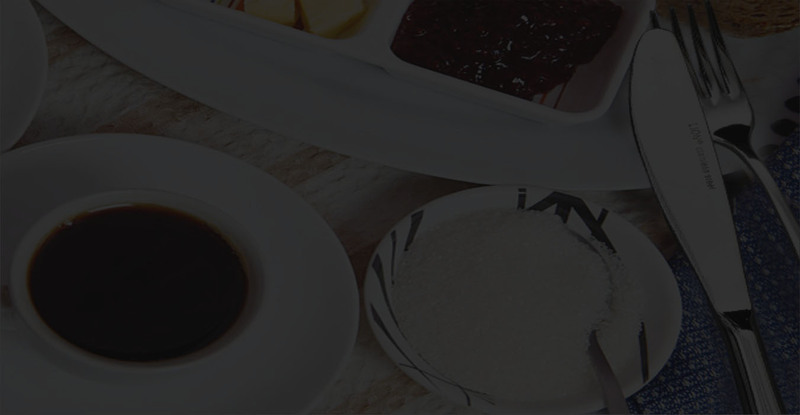 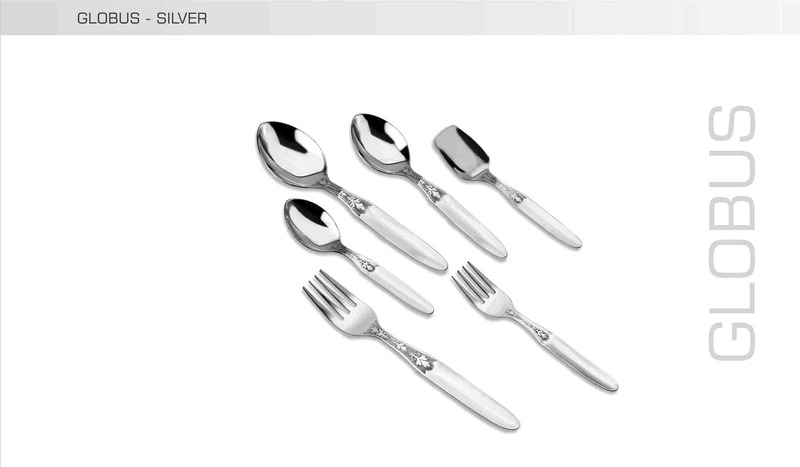 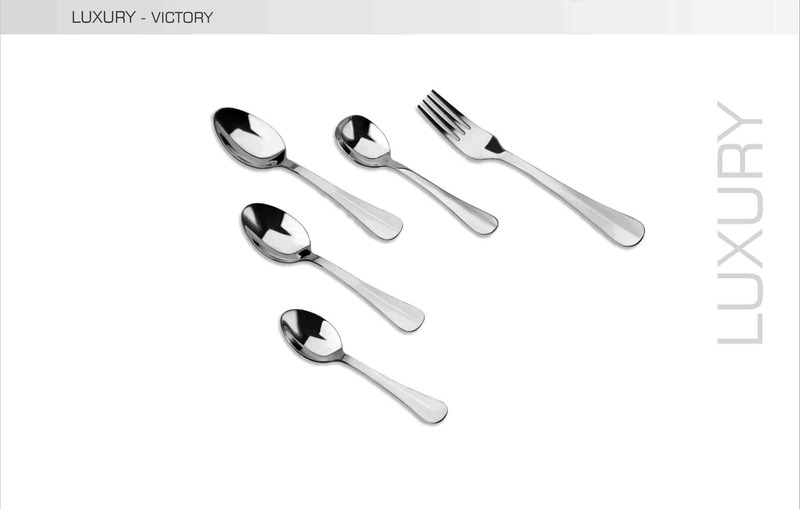 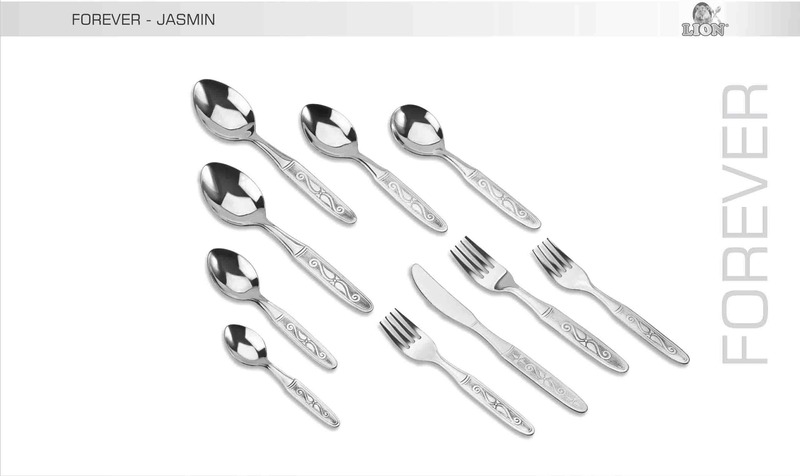 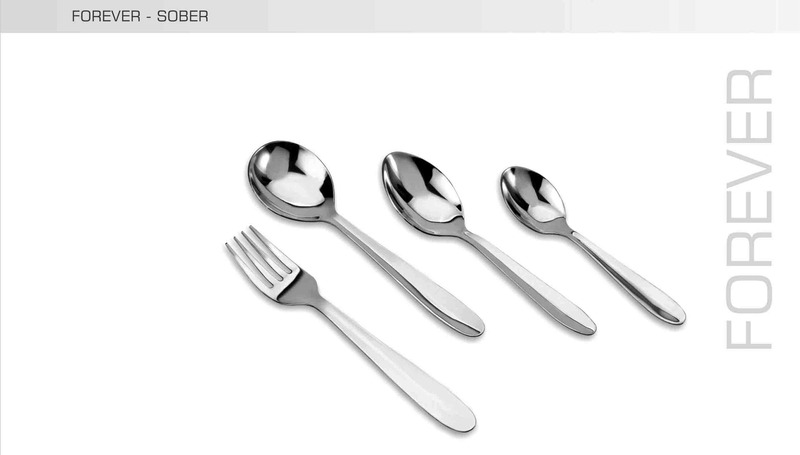 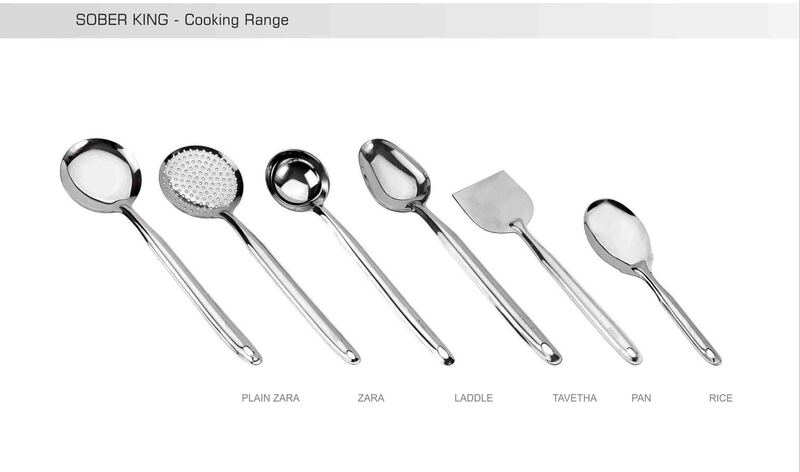 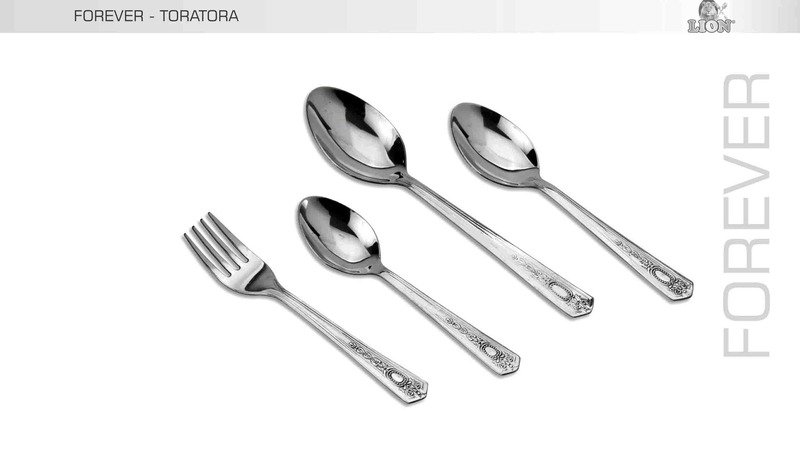 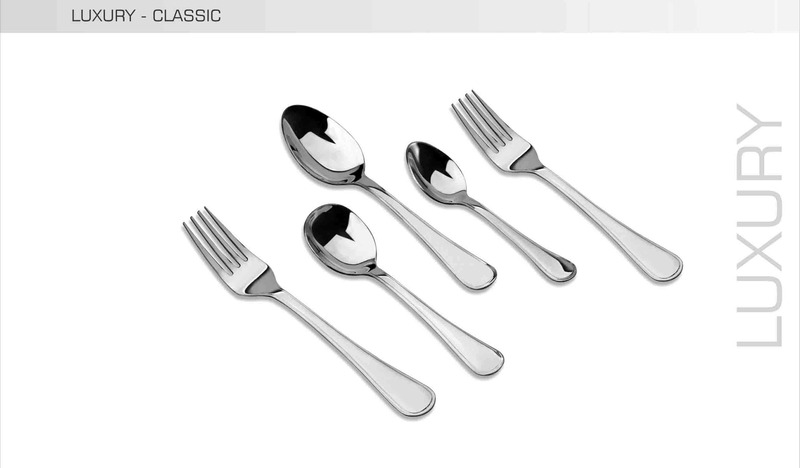 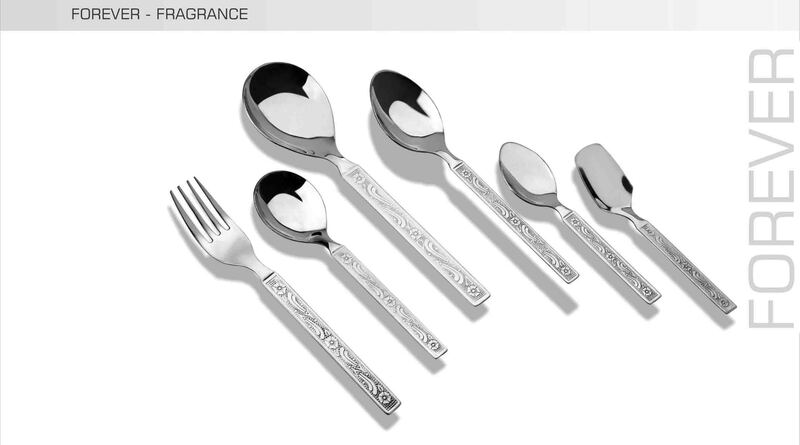 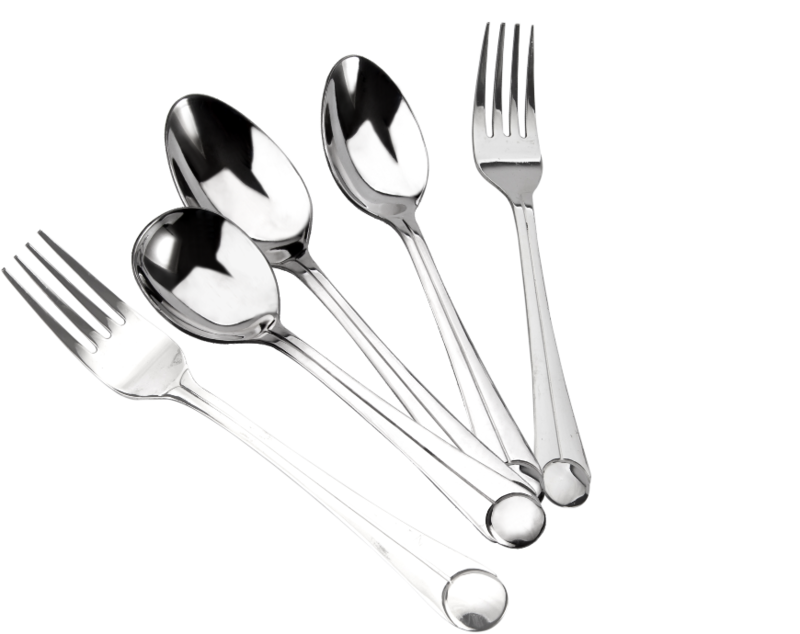 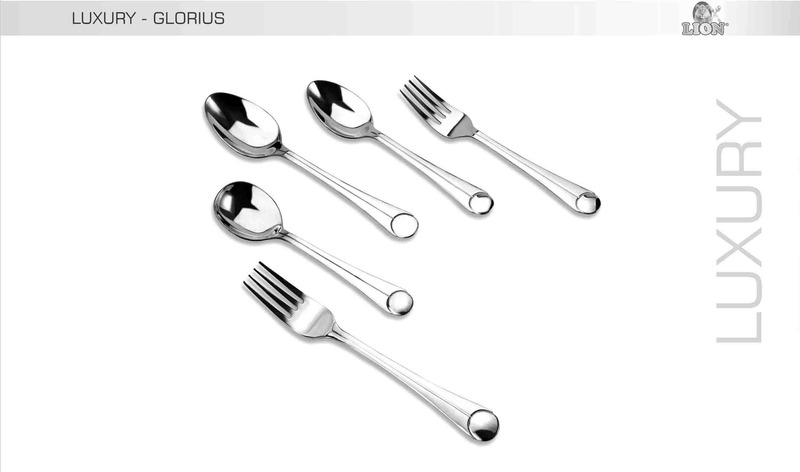 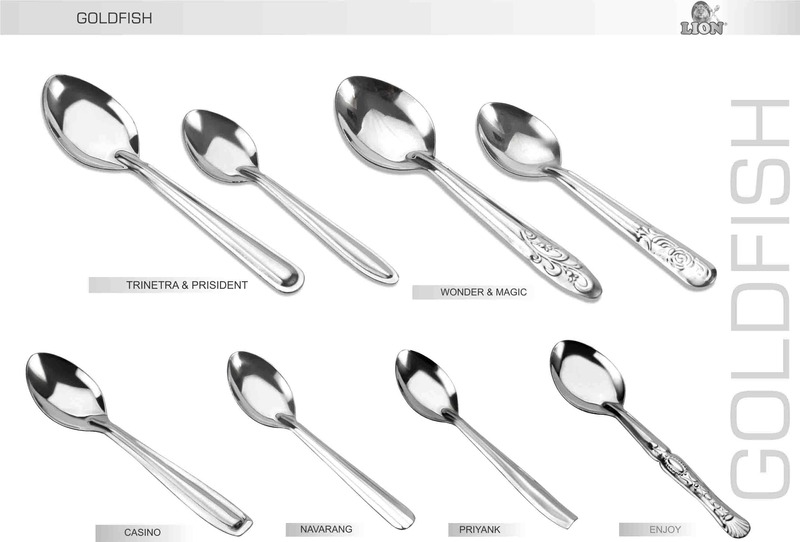 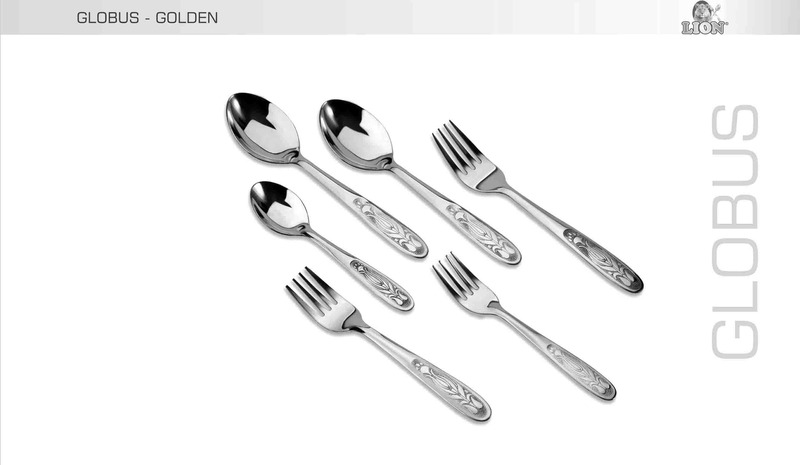 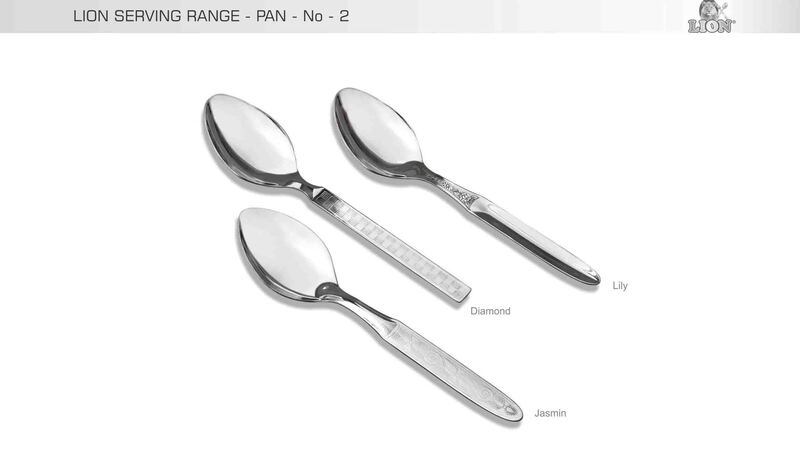 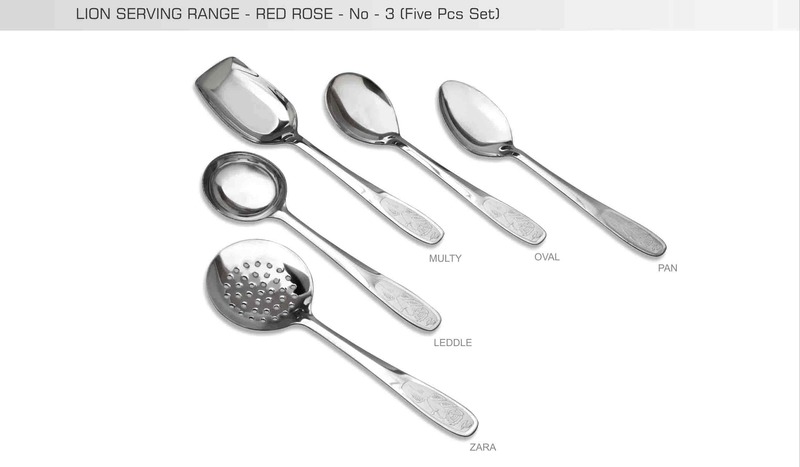 A renowned name in manufacturing and trading of finest quality stainless steel kitchenware, utensils, tableware. 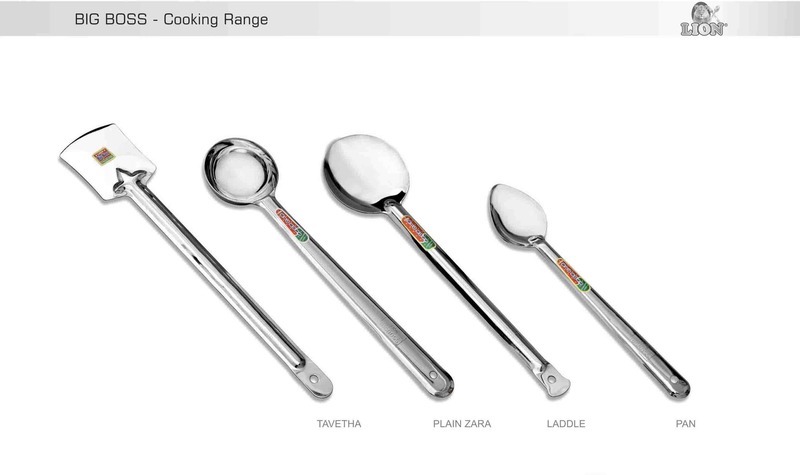 Lion is roaring in the market with its meticulous, precision, marvelous and matchless product range and above all observance to heighest standards. 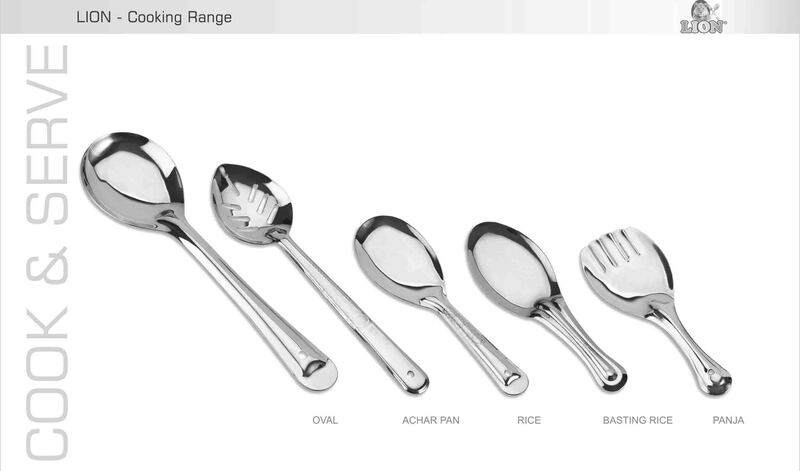 Lion Group, established way back in the last 25 year has carved a in the industry with products par excellence. 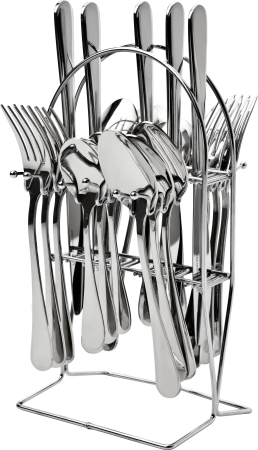 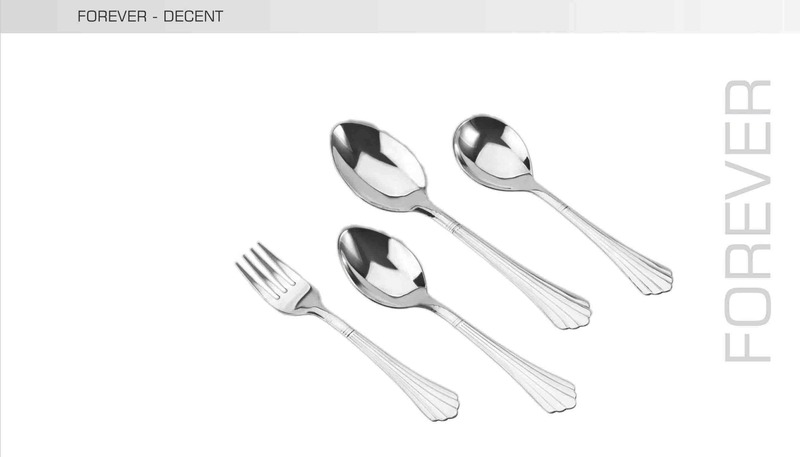 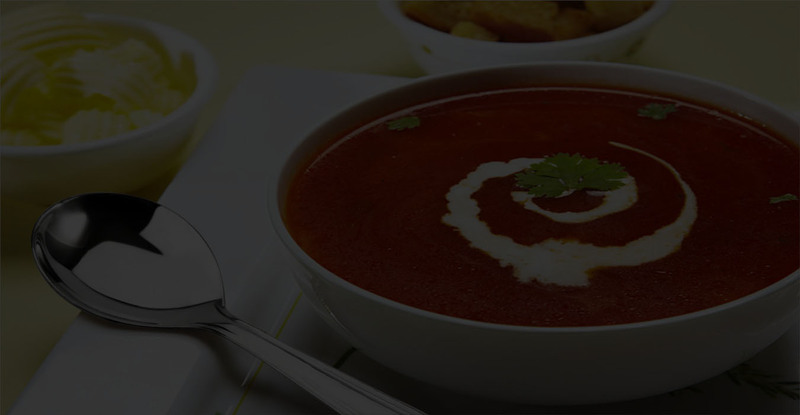 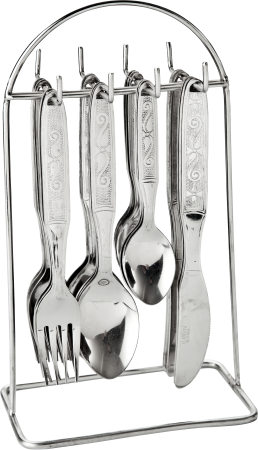 A renowned name in manufacturing and trading of finest quality stainless steel kitchenware, utensils, tableware.